Jed Herne is an Australian architecture student, writer, and host of the Novel Analyst podcast. His stories have been published or are forthcoming in The Arcanist, Scarlet Leaf Review, Flintlock, and other magazines. He loves football, board games, and lists of threes. 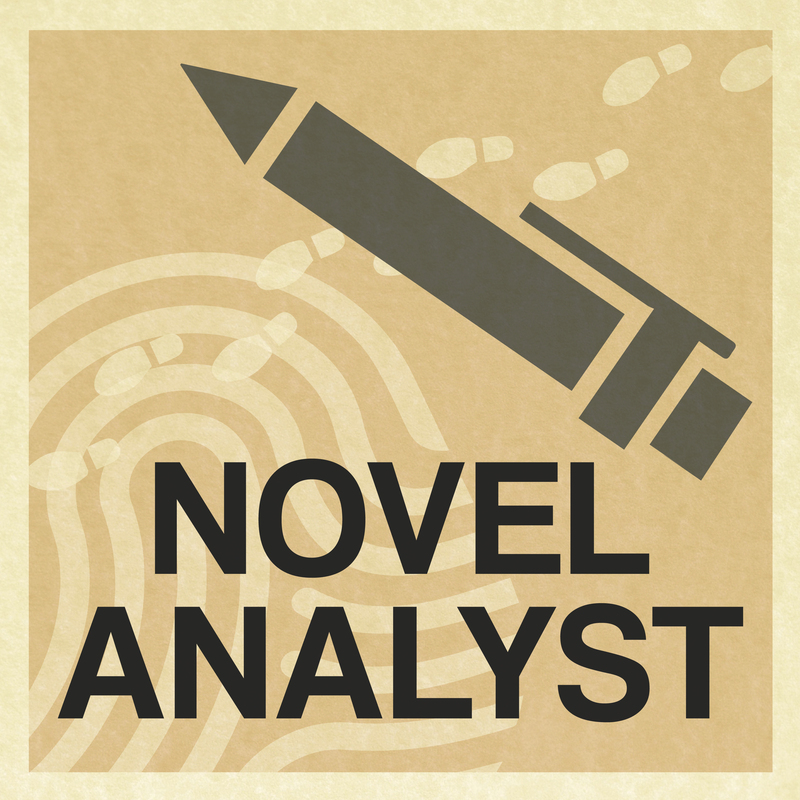 Welcome to the Novel Analyst podcast. I’m Jed Herne and each episode I analyse a story to help you become a better writer. I believe that every book – both good and bad – has something to teach us about writing, and that the more we read, the better we’ll write. I’ve been writing since 2012, and the thing that pushed me down the writing rabbit hole was when a friend showed me a short story he’d written over the holidays. It was pretty cool, and I thought it’d be fun to try some writing myself. Exactly 360 days later, I finished the first draft of my first novel, called The Aeon Academy. It was a middle-grade fantasy novel about an orphan boy who goes to a school for people with superpowers, and if that derivative premise isn’t enough to turn you off, let it be known that it wasn’t very good. It was a start, though, and I kept working on the book for another four or five years before I realised that it just wasn’t working. I don’t regret any of that writing, though, because I learnt a lot, created a fifth draft with some decent moments, and most importantly got hooked on the writing bug. As of August 2018, I’ve written over 20 short stories, some of which have been published, one of which someone is going to pay me to publish, which is a crazily awesome idea, and I’m deep into the 3rd draft of my current novel, Across the Broken Stars – which took 60 days to write the 1st draft instead of 360. I’ve created the Novel Analyst Podcast for a few reasons. One is to help me connect with readers and writers, and grow my platform as an author. The main reason, though, is to encourage me to think critically about the stories I love, figure out why they work, and improve my own writing skills in the process. I’m looking forward to sharing the journey with you!